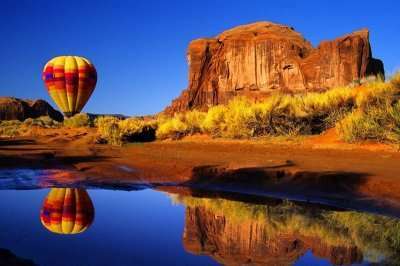 The USA is one of the most diverse countries in the world, therefore here you will be sure to find something for everyone. 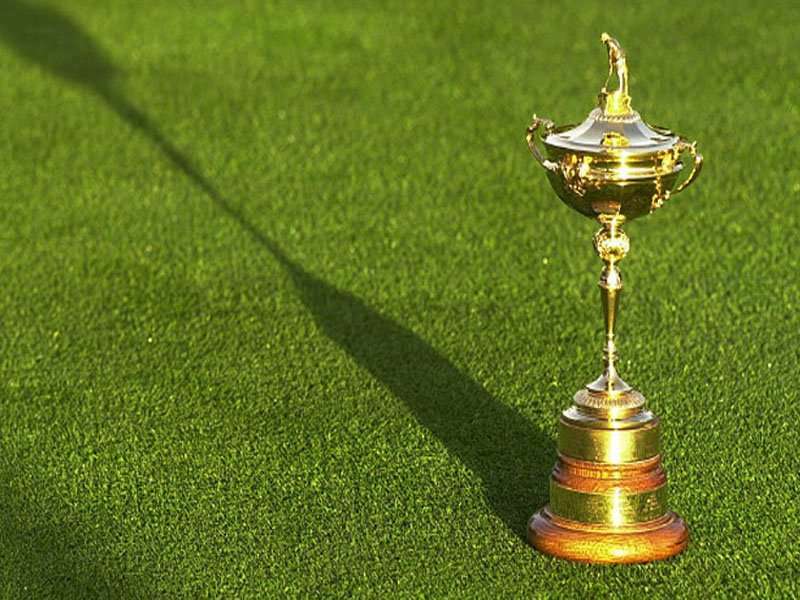 A USA golfing holiday has rapidly gained in popularity, predominantly in Arizona and Florida due its warm excellent climate and famous golf courses. 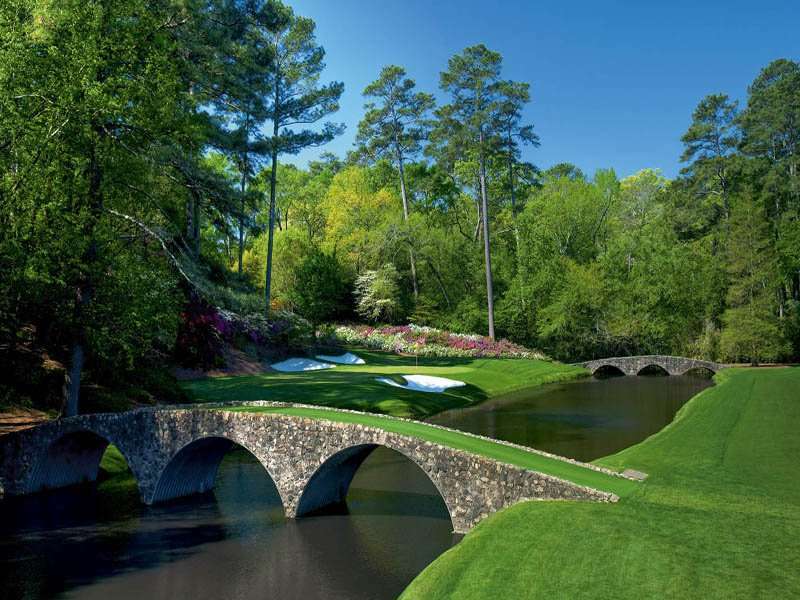 In the country where everything is bigger and better, you are sure to have an unforgettable golf tour in the USA. 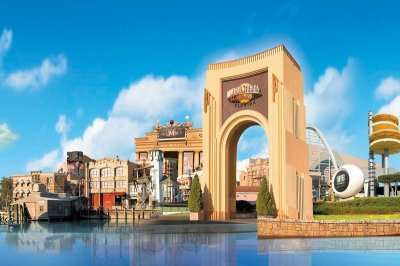 Not only does the USA boast a fantastic climate (between January and March in Florida temperatures average at 27 degrees Celsius), with such developed travel infrastructure, your journey can be as easy as it would be going to Spain or Portugal. 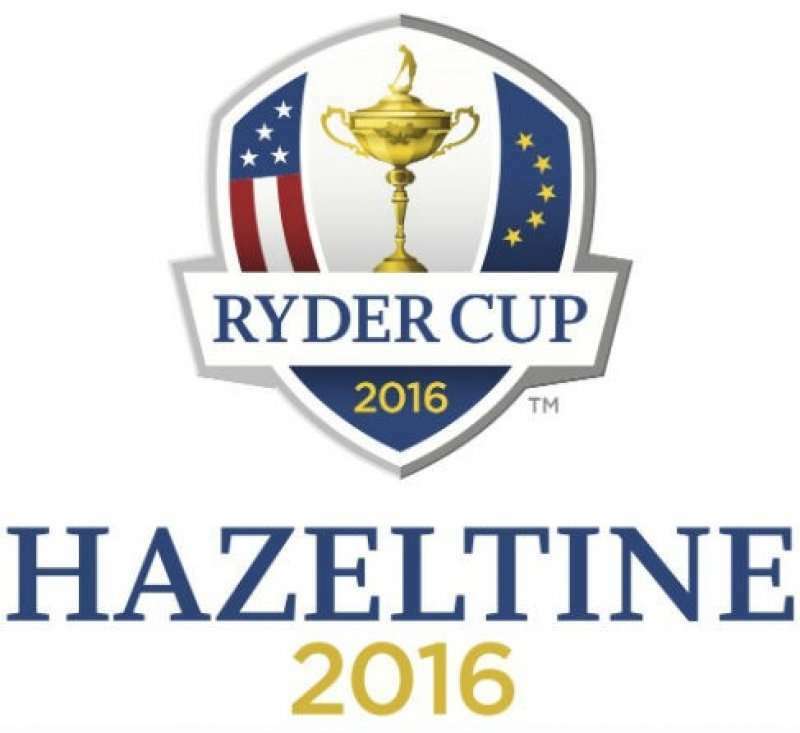 A golf holiday in the USA offers its visitors a wide range of major airports and a huge network of low cost carriers therefore travellers should not be put off by the potential cost or effort of travel. 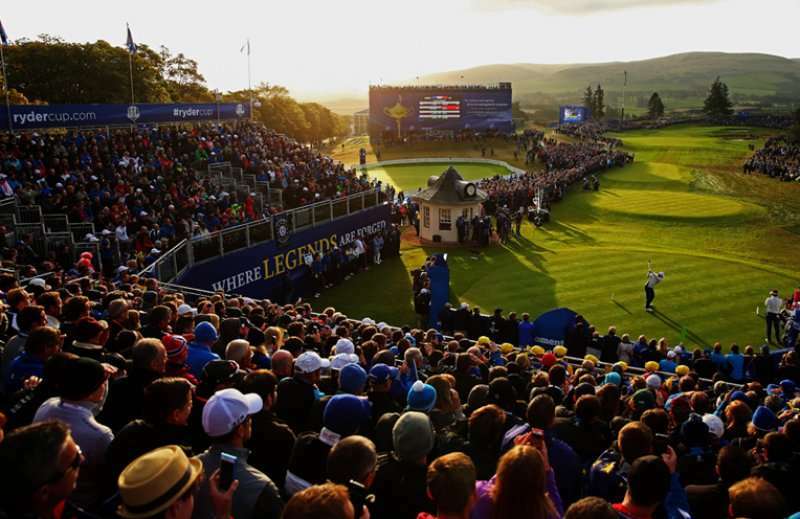 Not only is the USA a good destination for golf for those wanting to escape the winter blues, its major cities including Las Vegas and New York attract visitors all year round. Offering luxury golf on championship courses, and a wonderful array of spectacular resorts, the USA really is the ultimate golf holiday destination. 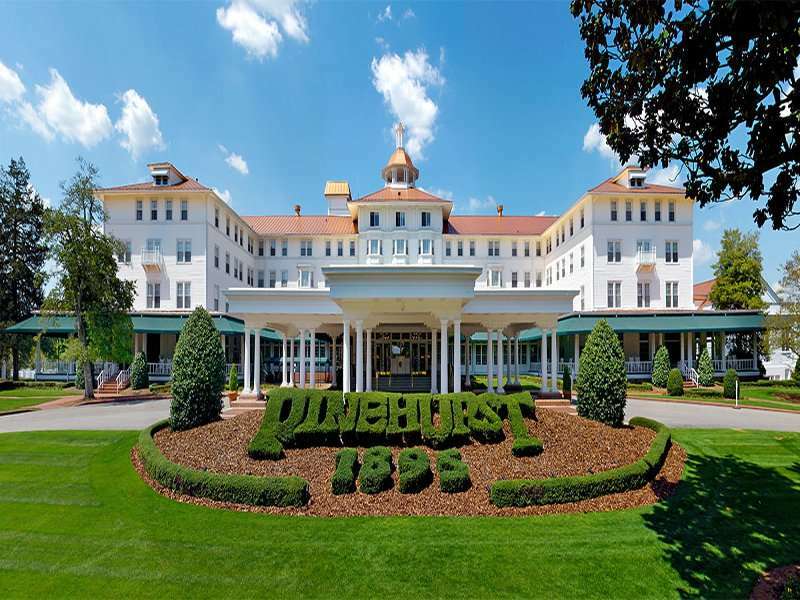 There are a wide range of fantastic golf hotels in the USA. Pick your favourite accommodation from the options below, or click on View More to see our full range of golf resorts in the USA. 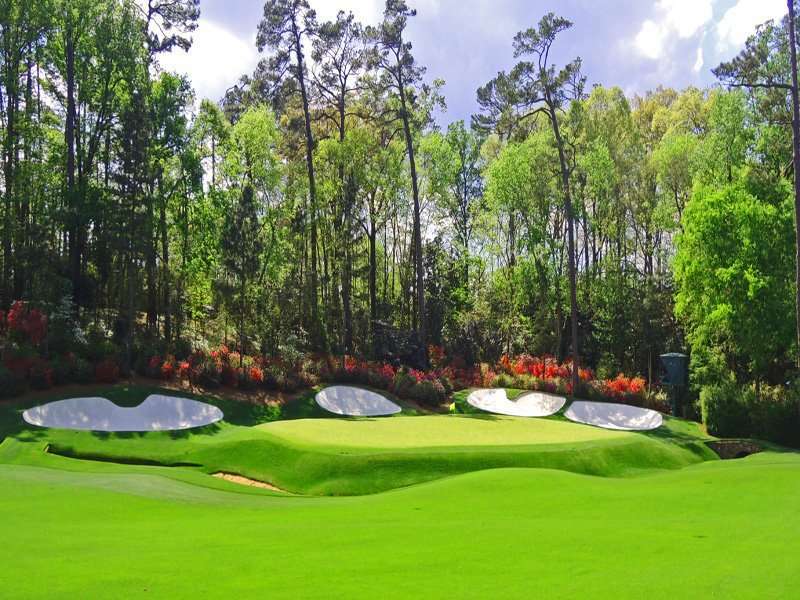 Look through our range of the best golf courses in the USA below that will be sure to satisfy even the most demanding of golfers.If you have any specific questions about the golf courses you can visit please do get in touch. 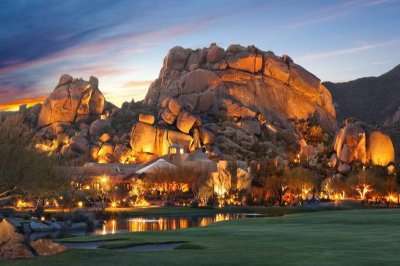 Arizona may be best known for the Grand Canyon, Colorado River and stunning rugged landscape, but golf in Arizona has proved to be a very valuable asset of this state. 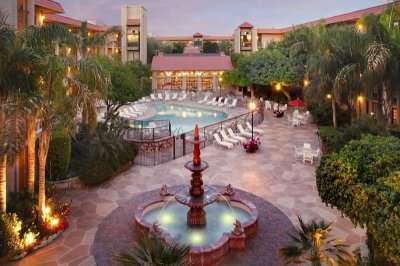 Arizona can easily be reached with direct flights from London to Phoenix, its capital. 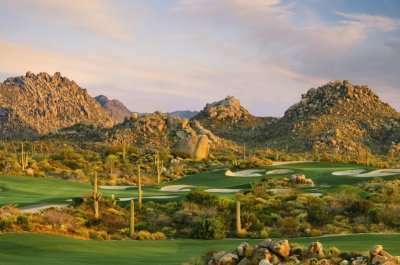 Scottsdale, located to the north of Phoenix, boasts over 200 golf courses making Scottsdale a golfer’s paradise. 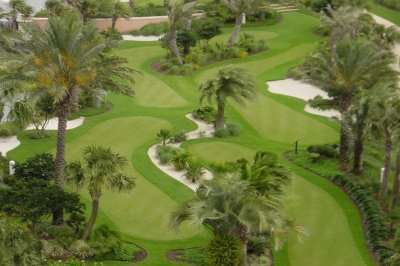 Some of the best golf courses here include the Troon golf courses, including the Troon North Monument and Pinnacle golf courses. The 36 holes at Troon North are widely considered to be the ‘jewel in the crown of Scottsdale golf’ and after a round here you will be able to see why! Florida, the ‘sunshine state’, is home to over 1000 fantastic golf courses, making it one of the world’s leading golf destinations. 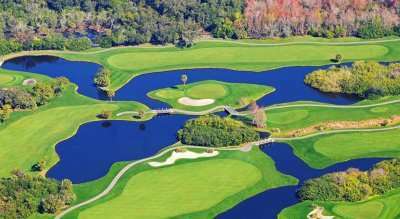 A golf holiday in Florida is a perfect choice when considering a golf break in the USA due to its long list of prestigious golf courses and fantastic hotels. 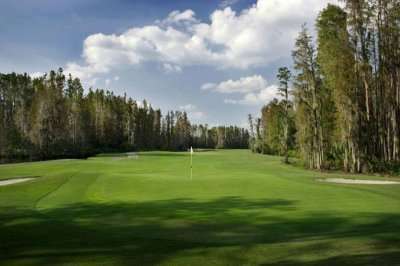 For example, the Sawgrass Marriott Golf Resort & Spa is a favourite for golfers in the USA. 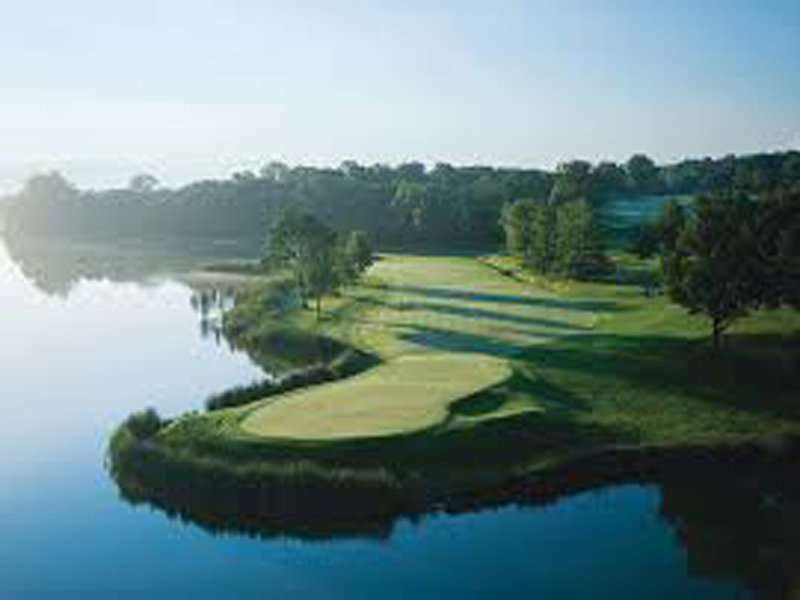 This luxurious 4-star resort is situated on two exceptional Championship golf courses; the Stadium Course and the Dye’s Valley Course, both fantastically designed and widely considered to be the pinnacle of American golf. 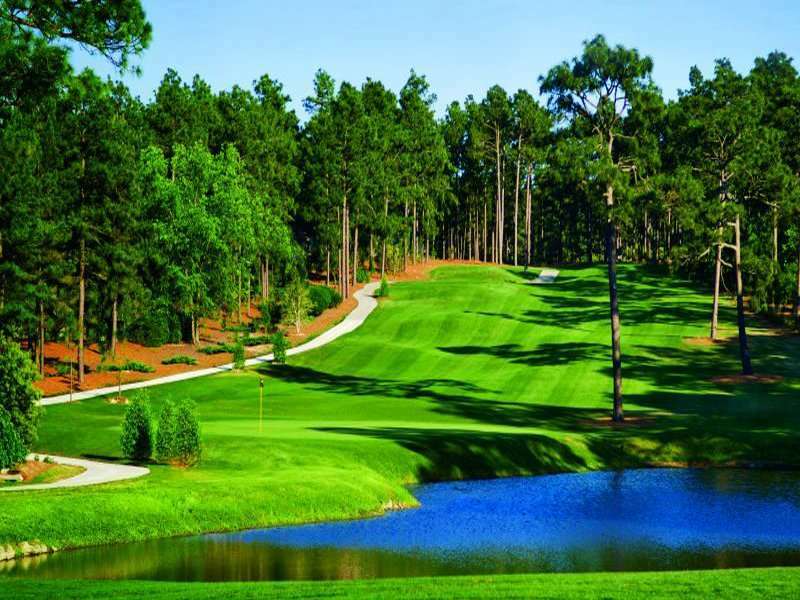 Other options for an unforgettable round of golf in Florida includes the two World Golf Village golf courses, the Slammer and Squire, designed by Booby Weed, and the King and Bear golf course. 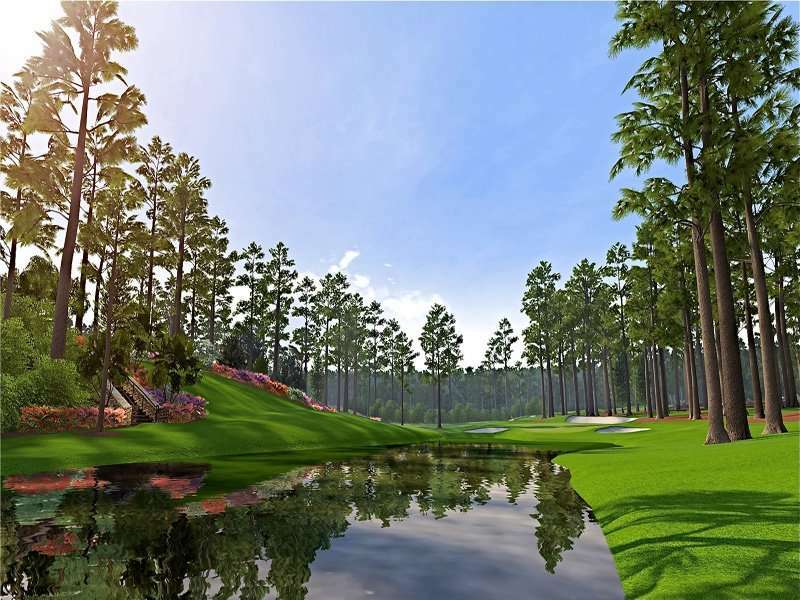 The opportunity to play PGA tour standard golf courses in the USA is endless and well worth the venture across the pond for your next unforgettable golf holiday.